People think that if they apply sunscreen lotions then they are protected from sun UV. Though it is not totally wrong, it is not quite as true as they imagine it. The FDA has noted that the marketing efforts of the SPF cream manufacturers in the past years have created false claims which now endanger a whole generation. Many people do not know that sun screening creams can not be marketed as “sun block” creams. Because they do not BLOCK sun rays, but at best only screen some of the rays. This is one of several FDA new regulations regarding SPF creams. The FDA and their research labs noted that people apply too little sunscreen before they get exposed. In order for the sunscreen to able to deliver what it promises (filtering UVB and sometimes UVA) a larger amount of cream needs to be used in each application. SPF creams protect only from UVB radiation, which can cause sun burns. UVA radiation which was ignored for years is now known to be one of the causes for skin cancer, and most SPF creams do not filter it. Only creams with SPF 15 or higher and added protection for UVA can be called ‘broad spectrum’ creams. Yes, you have read correctly, the amount needed is measured in teaspoons! 1 Teaspoon for each arm = 2 Teaspoons for both arms. 1 Teaspoon for abdominal + 1 Teaspoon for back. 2 Teaspoons for each leg (for adults). As you can see, for a recommended body coverage one needs 5-7 teaspoons. This is way more cream than any of us ever applied before lying in the sun. Further more this needs to be reapplied at least every 2 hours, or even less if you are in the water or sweating. These are the FDA recommendations, for the creams to be able to reduce the sun UV which they suppose to do. I can’t imagine too many people rubbing so much cream over their body when on vacation or on regular basis if they work in the sun. Wearing regular clothes can reduce the risks of sun burn from UVB, which are the short rays. But it is known that UVA rays can penetrate clothes and fabrics. 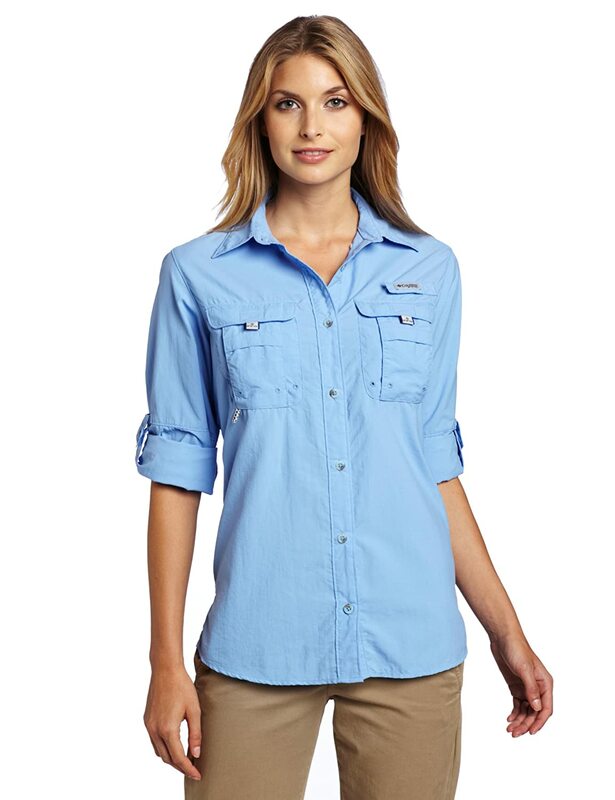 Wearing a long sleeve cotton shirt can block most of the UVB but as less as 5% of the UVA. Ultraviolet Protection Factor – Is the way to measure UV protection level of clothes. There are UPF clothing today, which can block up to 98% of UVA & UVB. Wearing UPF clothes can reduce the amount of UV the body absorbs. There are some new clothing and designs, with the highest UPF level (50+) for wearing over your casual clothes. Applying SPF creams should be the last resort. After some real measures have been taken. Once you wear real UV protection clothing, it is wise to cover exposed skin with SPF creams. 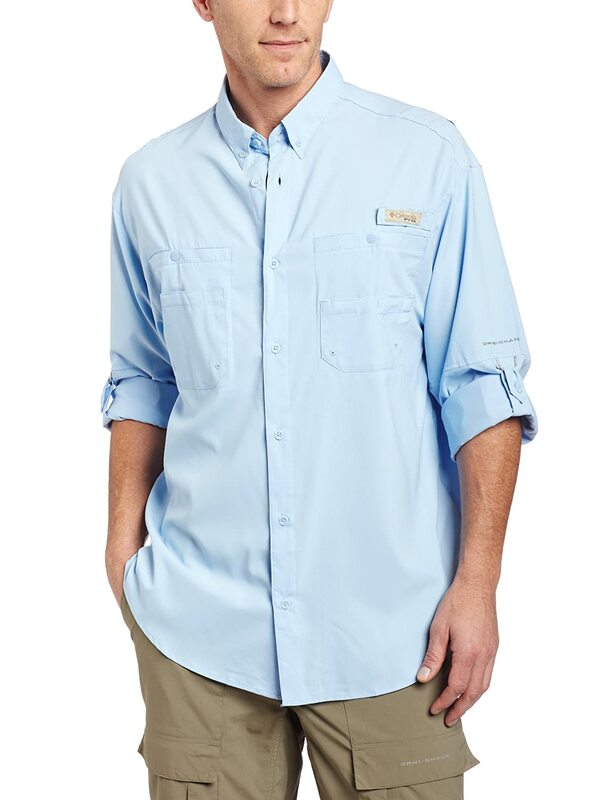 Men most popular UPF shirts can be found HERE. If you wear long or short sleeve and pants, it leaves very little skin exposed. Covering these skin areas with a teaspoon of SPF can complete your overall UV protection. This entry was posted in Anti Aging, UV Protection For Children, UV Skin Damage and tagged Sunscreen To Prevent Skin Cancer, Tips To Avoid Skin Cancer, UV Sunscreen Protection Clothing, UVA Sun Block Creams by UPF Clothing Admin. Bookmark the permalink.